Why deal with your old shower door another day? 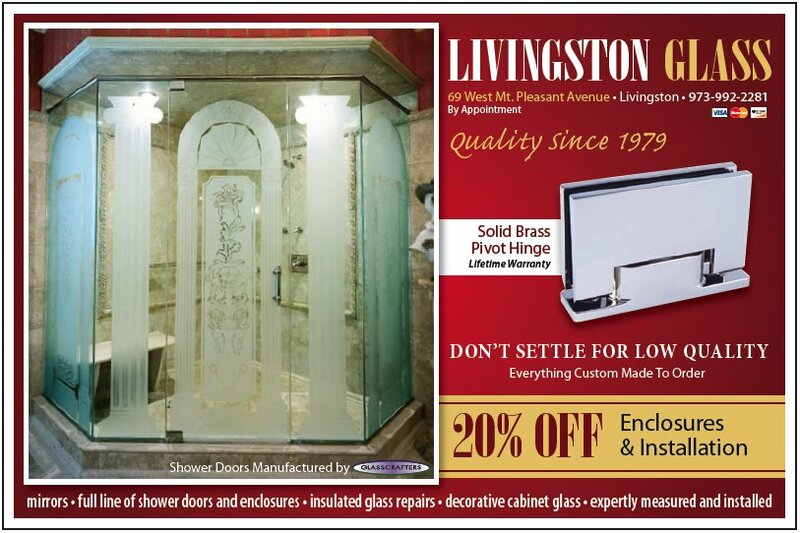 We carry and install a huge selection of premium glass shower doors and enclosures! Print this coupon and save!